I am getting real with you on the blog today about my maternity and fashion. With my first two girls I didn’t buy more than three articles of maternity clothing. Why? Well, lets just say the styles have changed since then and so has my body! I was also only pregnant in the cold and winter months so I was able to get away with wearing hoodies and baggy stuff back then! This pregnancy I have been embracing my growing bump and all of the darling clothing I have found to dress it up! 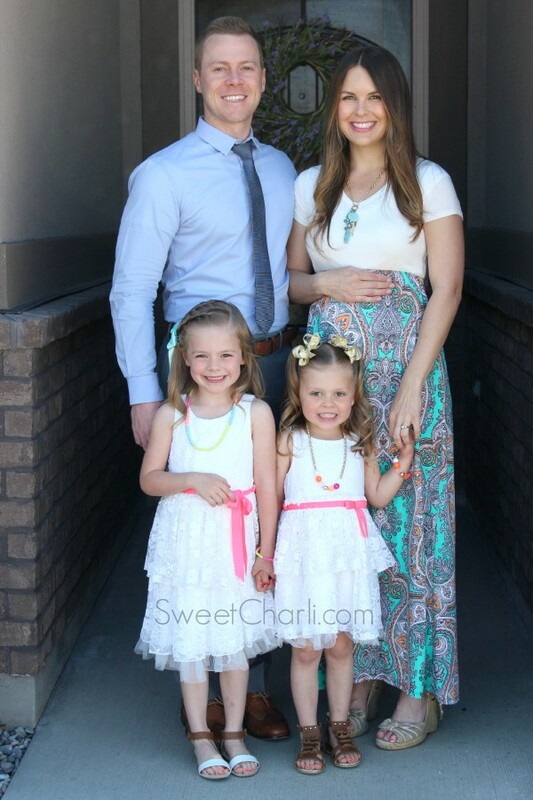 Here are a few of my picks and favorite maternity fashion for Spring. I am a little picky with my clothing since I have been pregnant. 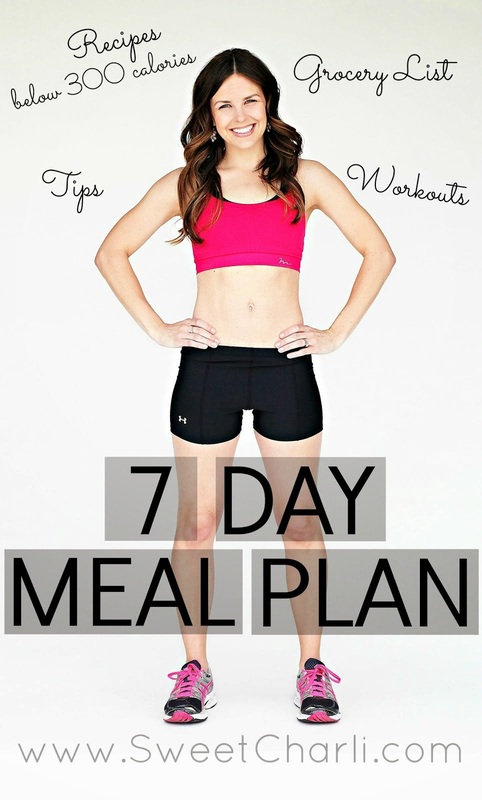 I am going to open up and be completely honest…my main challenge this go around is my love handles! I don’t remember ever having a tough time with them the other pregnancies. Because of this, I am supeer-picky on where my waistline hits. I am also picky about where the length of my shirt hits. I am short, so if it’s too long then I just look frumpy. If it’s too short than my torso looks too small and my belly looks too big! I know, I know, I am over-thinking things. But I must say that it has been so much fun to give my maternity closet a little reboot with this pregnancy. I pretty much owe everything to my new favorite online boutique, Pink Blush Maternity. 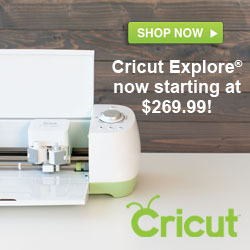 Have you been to their site? Even if you aren’t pregnant, they have a normal boutique as well! You will find the cutest things. Not only do they have maternity clothes, but they also have accessories and shoes to go with them! Oh yeah, you get 20% off of your first purchase. Here is a little hint: I check their “New Arrivals” tab almost daily because they get new stuff in all of the time that I do not want to miss out on! Like the dress pictured below – that went sooooo quick and I am so glad I snagged it! A few days ago I posted a picture of my girls and I on Instagram. We were headed to church and I just couldn’t stand how well we matched! Yes, planned it and am not afraid to admit it! 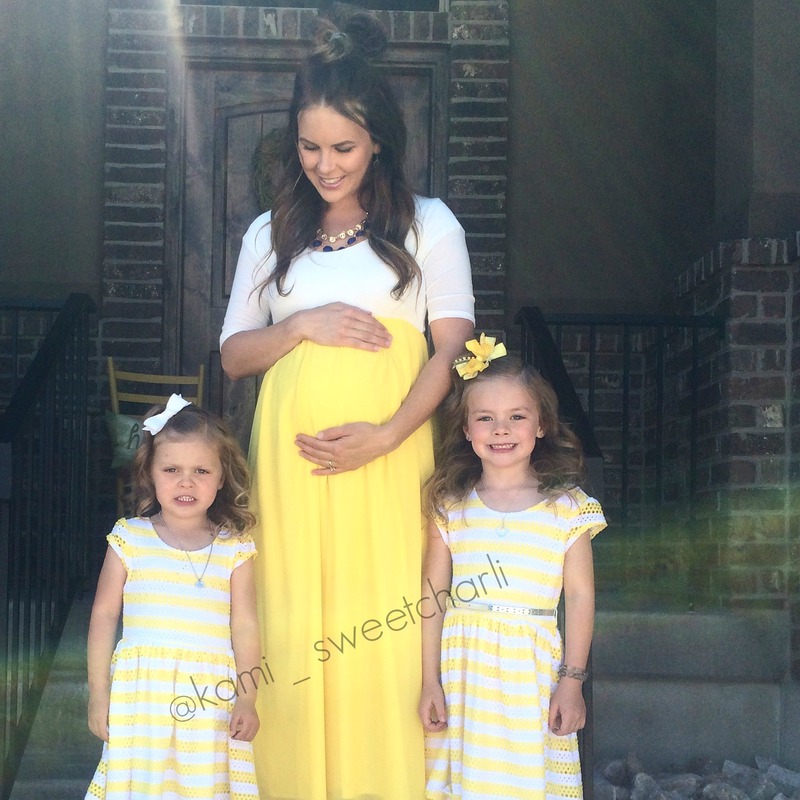 From the moment I saw this white and yellow dress on Pink Blush Maternity, I just knew I had to have it. Wearing it all day made me feel like Kate Hudson on ‘How to Lose a Guy in 10 Days’! This dress also came in a few other colors. My navy and gold necklace, earrings, and shoes are all from Pink Blush as well. I’m going to be honest with you when I say Pink Blush Maternity has been my go-to store. I fell in love with them when someone on Instagram suggested to follow them. They have the most beautiful clothing, very feminine, very non-maternity looking! I have loved the clothing that I wear from there because they are comfortable and the quality is great as well. The clothes seem to flatter the already beautiful baby bump. I just got this floral tee a few days ago and thought it was a great shirt to transition from Spring and even into Summer. I am 22 weeks now, time is flying by! I look forward to getting a few new clothes that will carry me throughout the upcoming hot summer. I am planning on wearing a lot of dresses, lets just say that! Here are a few other Instagram pictures that I have wearing Pink Blush Maternity. I am soooo inlove with the dress below because it is one piece, isn’t see-through, so I don’t have to layer. Also, it is very cool so will be perfect for Summer! What are some of your favorite things to wear when you are pregnant? I would love to know! Be sure to check out Pink Blush Maternity online or on Instagram to stay updated on all their cute stuff! 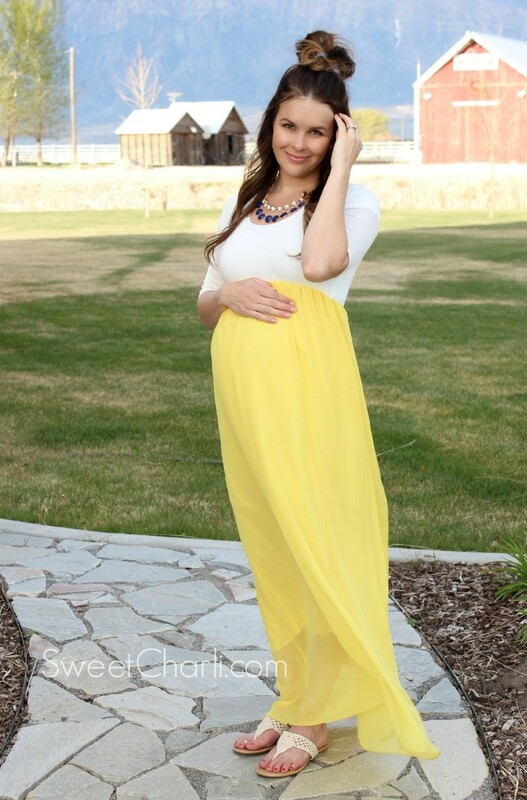 The yellow and white colorblock dress is gorgeous on you and shows off that cute bump perfectly! Thanks for the heads up about Pink Blush maternity – I’m going to have to check it out ASAP!